Roller blinds have been around forever, but now they are coming of age you can still have the simple spring up operation, the chain on the side obviously using a child safety device, battery operation we do use various manufacturers motors as this has become the option where you do not have mains power near the window as there are no cables rechargeable battery motors that keep it plain and simple to install. 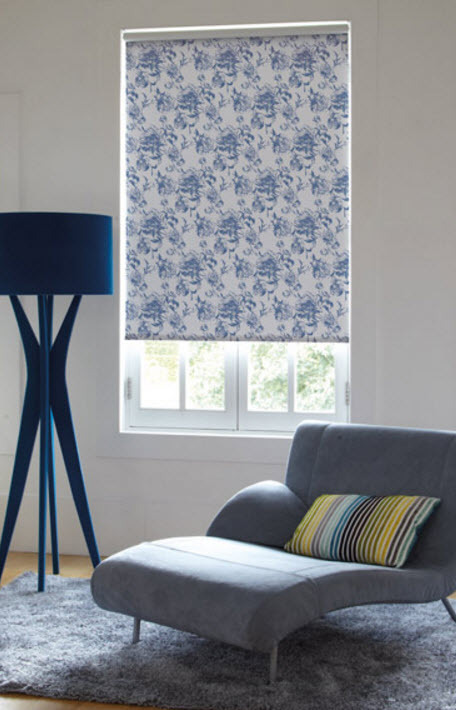 You can go one step further if you have larger blinds and a suitable mains supply all of these can be configured to your home automation system. 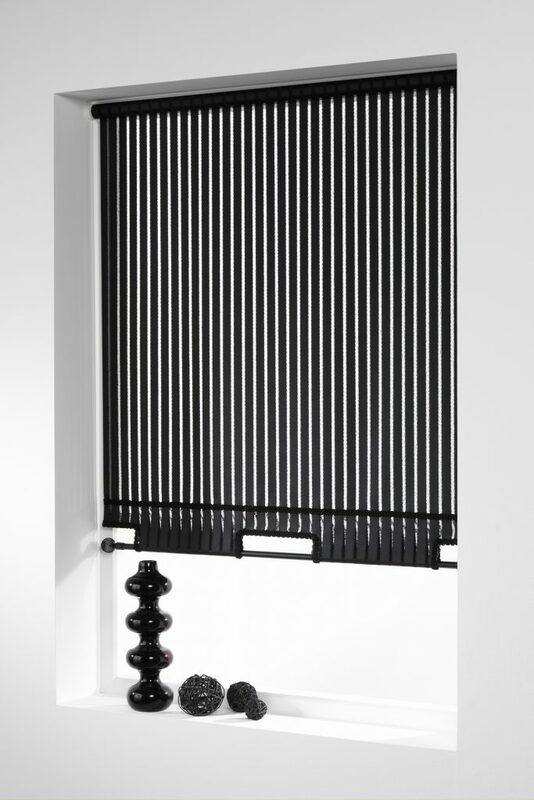 Apart from having a scallop to the lower edge of the blind, you can have the roller fitted within an aluminium cassette which can be left plain or covered in matching or contrasting fabric link this with an electric motor wow! not a simple roller blind anymore.